Whole Life Pet 1oz Cod (cat/dog) [CD540] - HKD97 : PetPetMaMa , The Best Products for our pets! 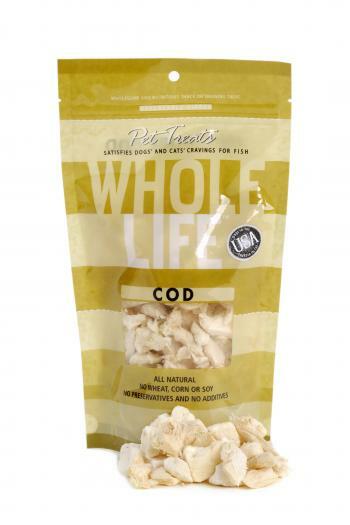 Whole Life - 1 oz Cod (cat/dog) - Whole Life Pure Meat Cod Treats. Freeze dried without the use of chemicals or additives and part of our grain free meat treat line. 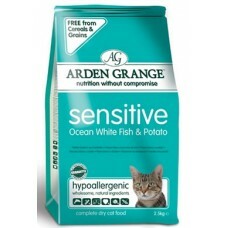 Made from pure human grade Wild caught cod filet. Protein based, low fat, low calorie, and low carb. 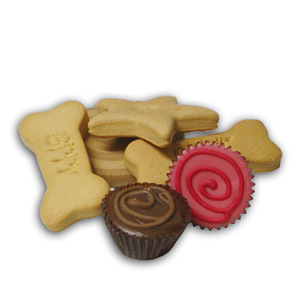 The perfect daily snack for both dogs and cats and an ideal training treat for dogs.